We will be having Black Belt testing for First, Second and Third Dan on March 4th. 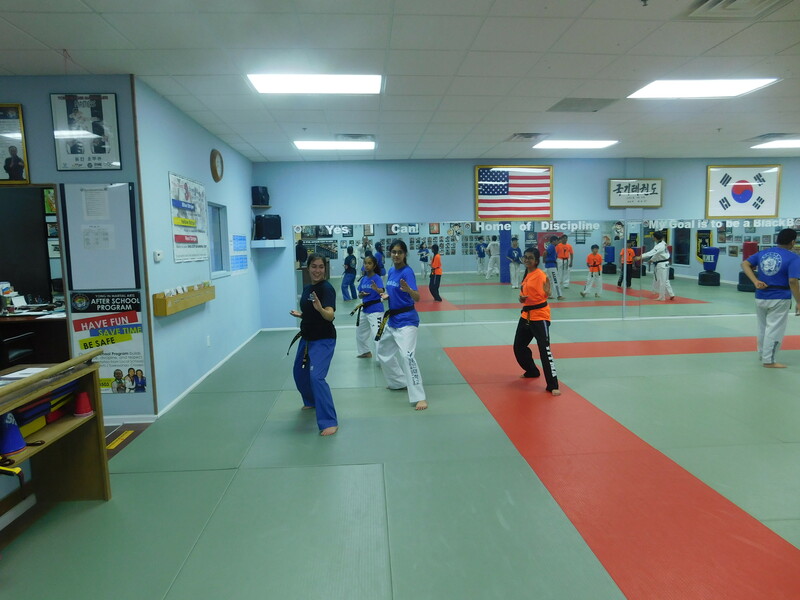 Black Belt test preparation classes will start on Saturday,..
We will have belt testing, Friday, Jan 27th. Testing will start at 5pm, there will be no normal classes except for the 7:15pm Adult Sparring..
Holiday Schedule We will be Closed Christmas & New Year day On Dec.23(Fri.),24(Sat. ), 26(Mon. ), 30(Fri.), 31(Sat.) Class Time * Only the last..